Pre-Order Your NCW Logo Tee Today Through July 5th! AVAILABLE NOW FOR PRE-ORDER THROUGH JULY 5TH! Get your NCW “Paint Logo” tee shirt now! PRE-ORDER NOW! We’ve got a new order of shirts coming and will be available July 27th at NCW Aftermath in Dedham. Taking pre-orders now for sizes up to 5XL! If we didn’t have your size in Dedham now’s the time to reserve your shirt! 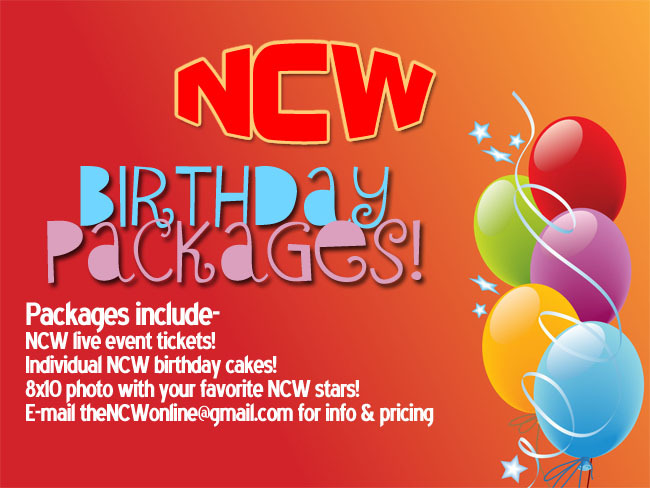 Email theNCWonline@gmail.com now to reserve, or purchase below through our secure PayPal link! Previous PostNCW Kids Day! in North Attleboro, MA July 21!Next PostPRESS RELEASE: NCW & Kids Day! North Attleboro Team Up July 21st!